The Centre will be closed for one week beginning January 21 while we upgrade our light fixtures to become more energy efficient. We apologize for the inconvenience and hope to see you when we reopen on the 28th. 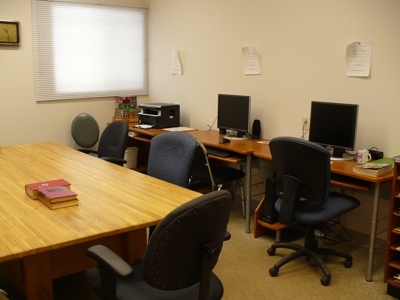 This is the last week of operation for our Centre until after the new year. We will be closed for 2 weeks from the end of day Friday, December 21, until Monday, January 7. Merry Christmas and Happy New Year from the Board and membership of Rural 60 Plus! And a reminder for card players that euchre will resume on Tuesday, January 15, and also on the 29th, from 1 to 3 p.m. Yesterday, 117 people attended our Christmas dinner at the Kakabeka Legion, enjoying excellent food and great company! A list of those who donated prizes will be posted shortly. We are having a silent auction to find a new home for a used Craftsman band saw, as is/where is. It can be seen at the Centre during our normal operating hours, and you can register your bid in the book provided until the end of January. Bidding will start at $25 and go up in $2 increments. Attention quilters! Here's something to mark on your new 2019 calendar. The Rural 60 Plus quilters will begin working on next year's project on Wednesday, January 9, at 10 a.m. There was a good turnout for our craft sale on Saturday, the 17th, and shoppers had lots to choose from as we were at full capacity for table rentals. The lucky winner of our annual quilt draw was Brenda Baughman, who took home the prize-winning quilt, "Garden Path". 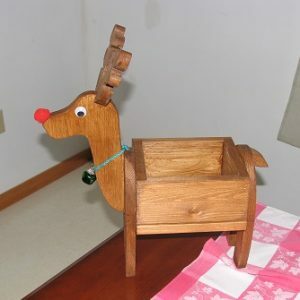 Shown at left is a sample of the wooden reindeer planters being built in our Craft Room. They are a bargain at just $20 each so contact the Centre if you would like to order this seasonal favourite. We will soon be able to order Rural 60 Plus clothing! The logo shown at left will be stitched onto golf shirts and hats, while T-shirts will feature the same logo with the motto "You are never too old to have fun" (shown below at right). Approximate pricing for these items is $11.50 for T-shirts, $12.50 for hats, and $30.00 for golf shirts. Sweatshirts are being considered as well. Colour options are being finalized now, so stay tuned for updates on ordering these items. 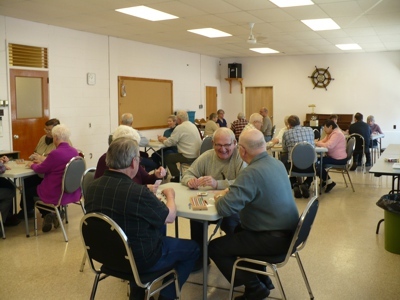 The Rural 60 Plus Christmas dinner will be held on Friday, December 14, at 1 p.m. at the Kakabeka Legion. Tickets are $15 per person and can be purchased at the Rural 60 Plus Centre any week day until November 30. No tickets will be sold after that date nor will they be available at the door. Even if you're not a member, if you are 55 or older, you're welcome to join us for a turkey dinner--just stop by the Centre to get your tickets in the next few weeks. This Saturday, October 13, we will be hosting a bus tour from the Black Bay 55+ Friendship Centre in Dorion, returning their hospitality from our earlier bus tour. We will be serving lunch and providing a tour of our facilities. And we have a couple of November dates to mark on your calendar. On November 9, we are presenting an Elder Abuse Prevention Workshop from 12:30 to 1:30, with Guest Speaker Candielya Jackson who is the Norwest Regional Consultant for Elder Abuse Ontario. 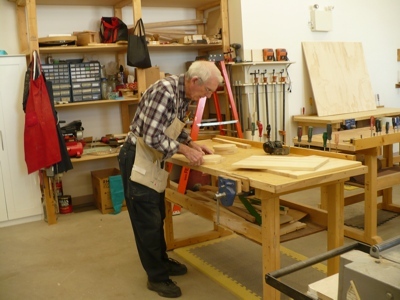 The following week, on Saturday, November 17, our annual Craft Sale and Quilt Draw will take place at the Centre from 10:00 a.m. to 1:00 p.m. Table rentals are $15 and if you are interested, please call 475-5779 or 577-4844. Congratulations again this year to the Rural 60 quilters! This year's quilt, "Garden Path", was entered in the group quilt category at Hymers Fall Fair and took 1st place in that event. 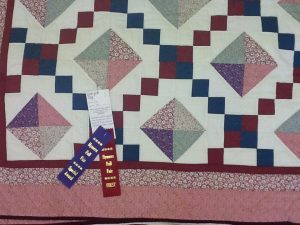 It also received a Special 1st place award, which means that a photo of this quilt will be displayed at the annual convention of the Ontario Association of Agriculture Societies to be held in Toronto in February. Well done! 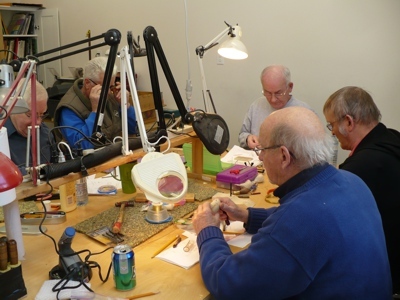 And here's one more to add to your calendar: disking will resume on Monday, September 24, at 1:30 p.m. Just a reminder, too, that following the Labour Day weekend, the Craft Room and Weaving Room will be available for use by members every weekday. 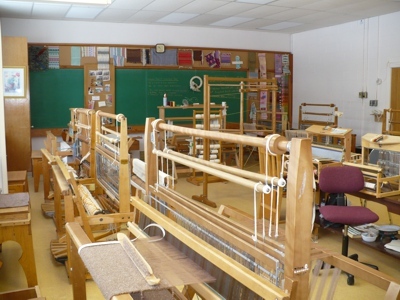 Beginners' classes in weaving are offered Tuesdays and Thursdays from 10 a.m. to 3 p.m. at a cost of $25 which includes material for the project.